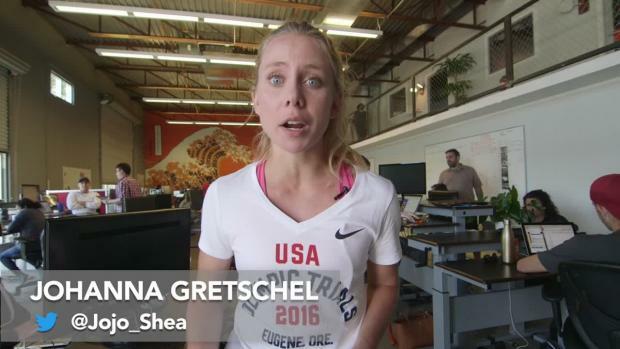 Vote for the Athlete you think stole the show at this year AAU Junior Olympic Games. 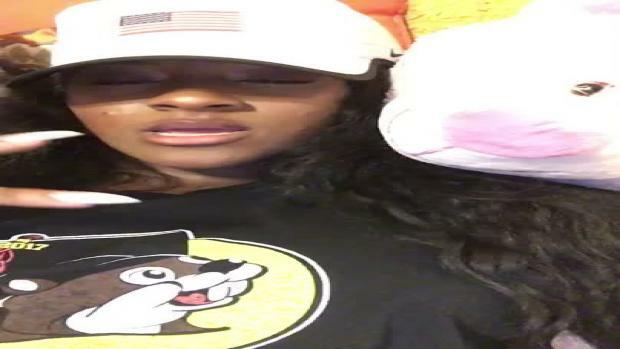 Kaylor Harris recaps her early competition at the AAU Junior Olympics. 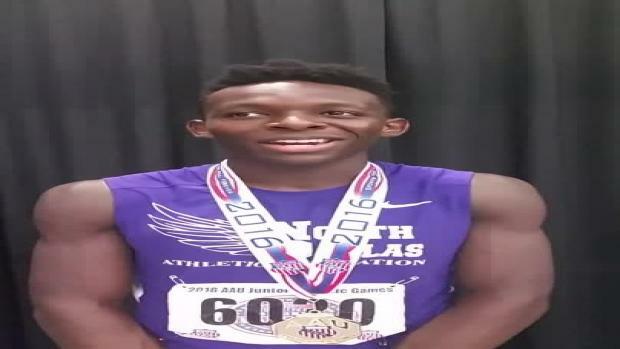 The week long AAU Nationals hosted by the expansive Humble High School just outside of Houston was one to be remembered by most of the several thousand athletes who attended and competed. 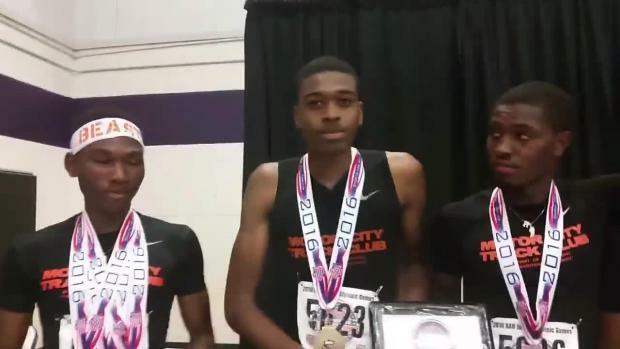 The best HS triple jumper in Michigan state history opens up about his journey to 2016 AAU Junior Olympics podium. 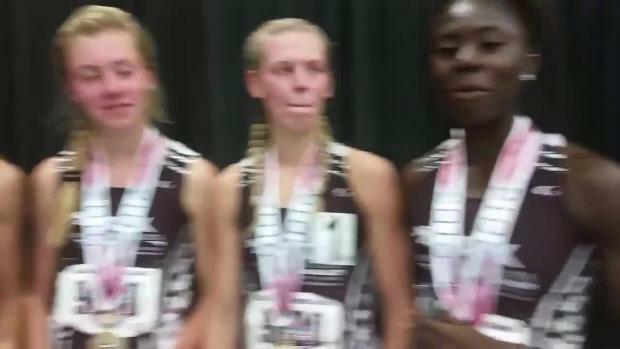 Motor City track club sweeps 1500m final and 800m prelims. 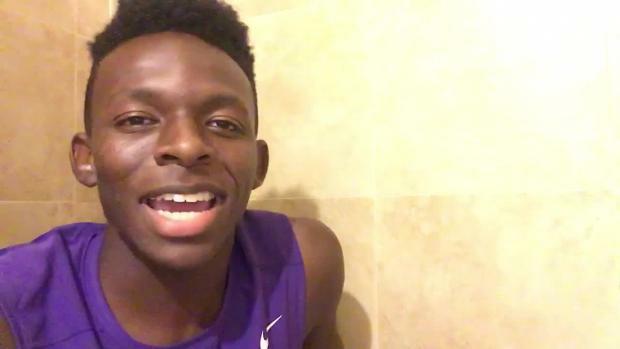 Freshman sensation Tyrese Cooper is once again sweeping the nation. Literally. "Smoke" as they call him won the 100, 200, and 400 with times of 10.36, 20.89, and an AAU National Record 400m time of 45.23s. 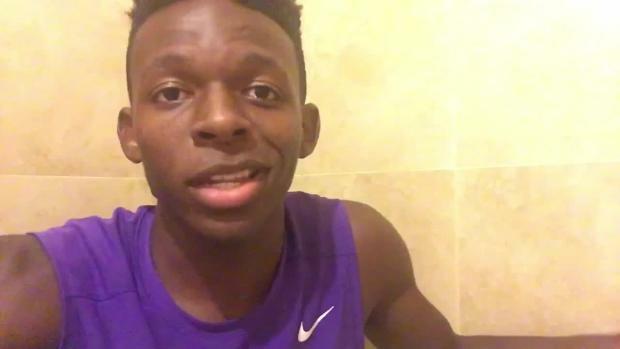 His 20.62 200m dash in the prelims was also an AAU National Record. The US #6 ranked 400H critiques his form after running 52.62 in prelims. Tyrese Cooper can't be stopped. While cross country is starting in the Sunshine State, "Smoke is STILL running and STILL setting records. 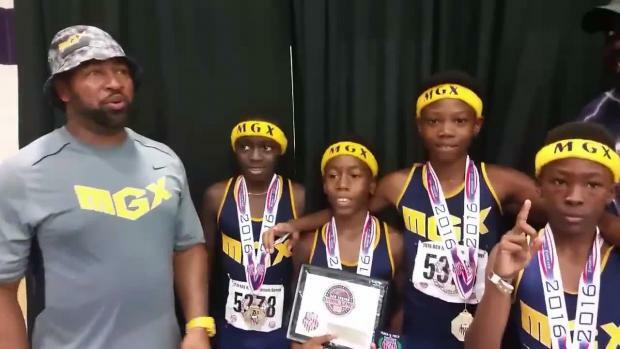 The Miami Gardens XPress standout set a new wind-legal PB and freshman national record of 20.62 (+0.4) in the prelims of the boys 15-16 200m dash at the AAU Junior Olympic Games in Houston, TX. See what he had to say after the race. A solid group of Maryland prep track & field stars went down to Houston, Texas this past week to compete at the AAU Junior Olympic Games. Shinobu Hawk (Yorktown, VA) on his final Throw during the medal round of the 11 Year old boys discus. He matched his winning throw of 100'00" and set his personal record for the season. Shinobu Hawk representing Technique Track Club from Yorktown, VA during the final round of the 11 Year Old Boys Discus event. He won with a throw of 100'00". Tiana Lewis, Stafford, VA girls 15-16 400mh 1st Place. 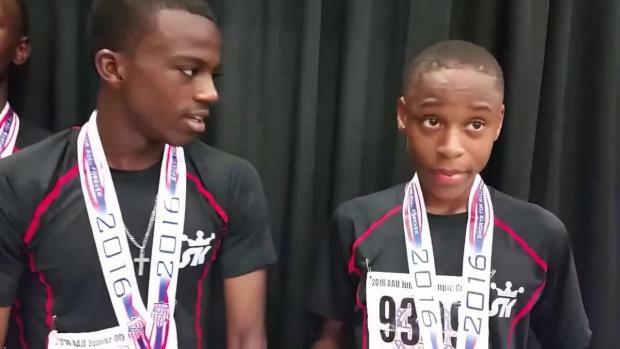 Jada Joseph set 13 year old girl triple jump record at 38'00.25"
Congrats to Joseph Langston (York High) of Virginia Elite Track and Field Club, who earned a Silver medal with his 15-16 Boys 4x400m Relay Team, with a time of 3:20:33! 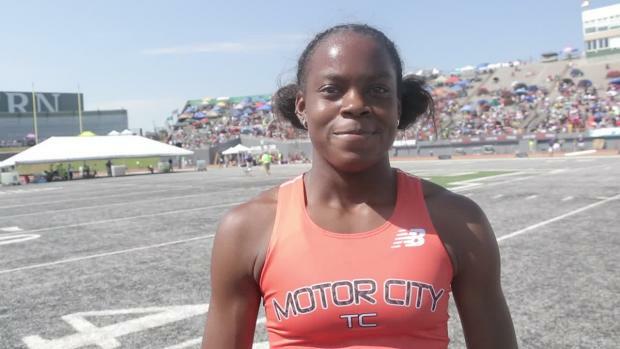 Jada Joseph set a new 13 year old girl triple jump record at 38'00.25"